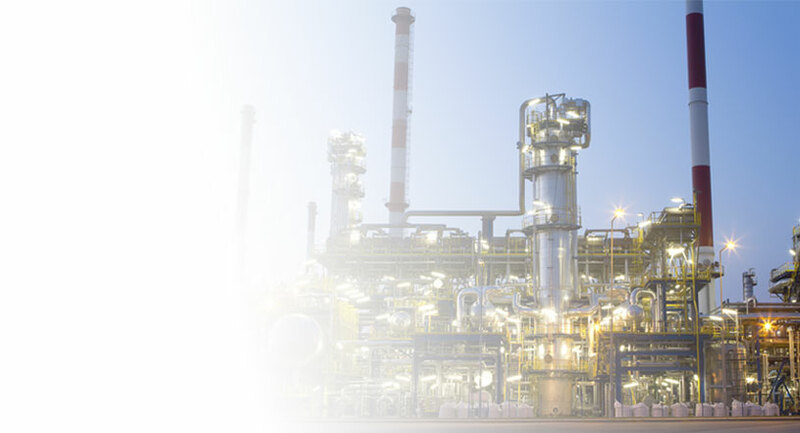 Dekoron Unitherm's innovative buffered and composite bundle designs have been meeting the needs of high pressure boiler water feed and chemical injection systems for over 10 years. 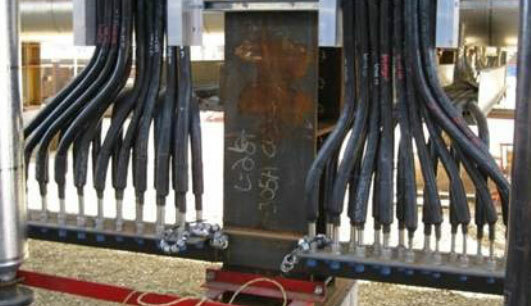 In addition Dekoron Unitherm's CEMS sample lines are used to transport stack gas samples for emissions monitoring. 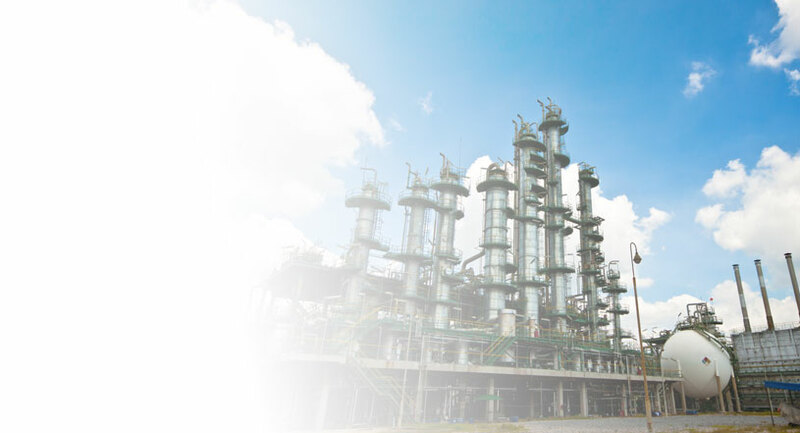 Since 1962 Dekoron Unitherm has been a leading manufacturer of pre-insulated tubing, process analyzer and CEMS sample lines for use in the most demanding petrochemical applications worldwide. 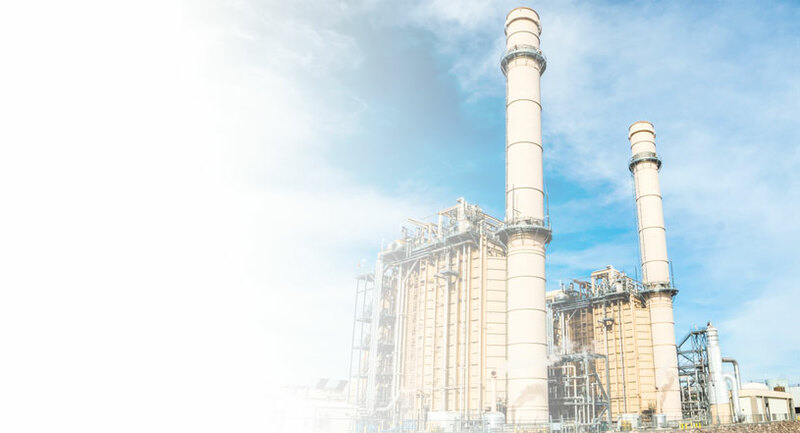 Dekoron Unitherm's innovative designs have been setting the standard for process analyses and continuous emissions monitoring for over 20 years. 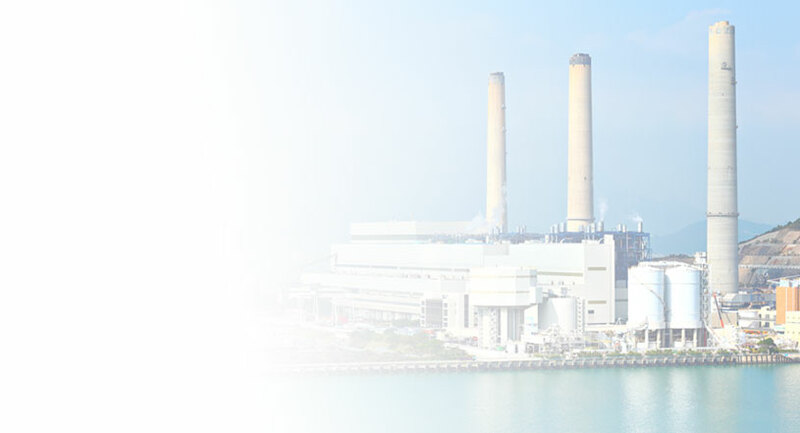 In addition to conventional fiberglass insulation Dekoron Unitherm offers its proprietary aerogel insulation for all applications. The use of aerogel insulation materials provide greater thermal efficiency, smaller OD's and smaller bend radius. 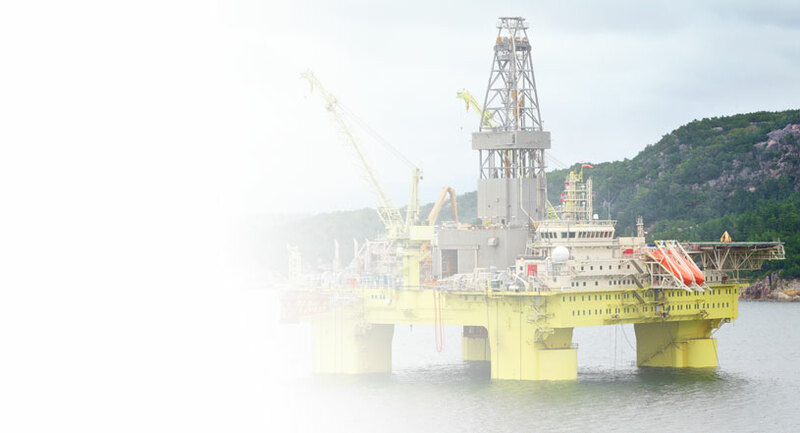 Dekoron Unitherm's electrically traced tubing and small bore pipe are extensively used on offshore platforms and FPSO's operating in cold weather regions around the globe. 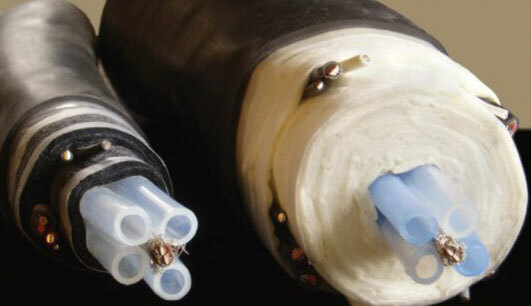 In addition, Dekoron's jacketed single and multi-tube bundles are used for instrument and down-hole applications. 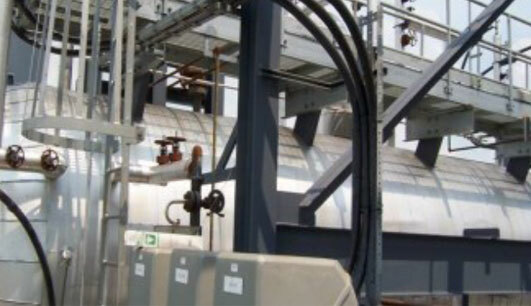 Dekoron Unitherm the inventor of pre-insulated and heat traced tubing has provided the refining industry with over 100 million feet of product. 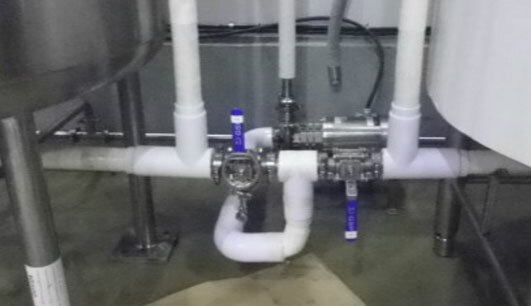 Our products have been installed on every continent and in some of the harshest environments known to man.